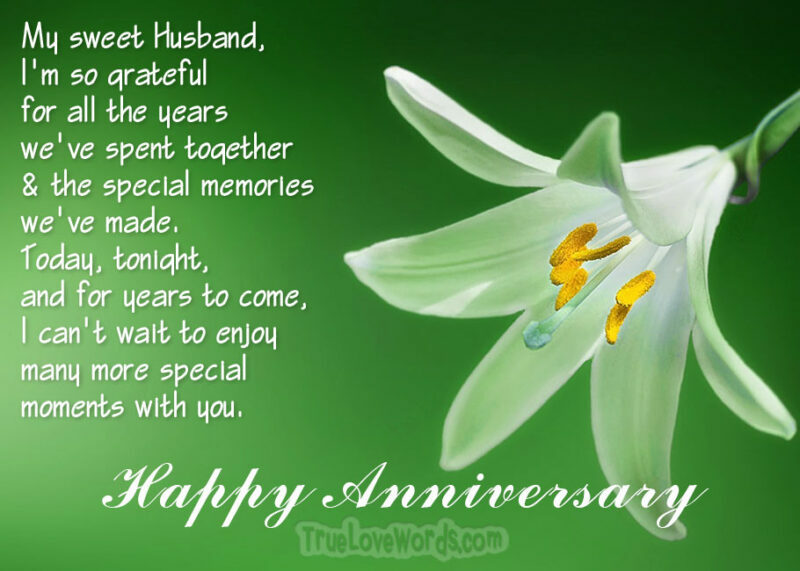 Your husband is the one man in all the world who puts a smile on your face and a spring in your step. 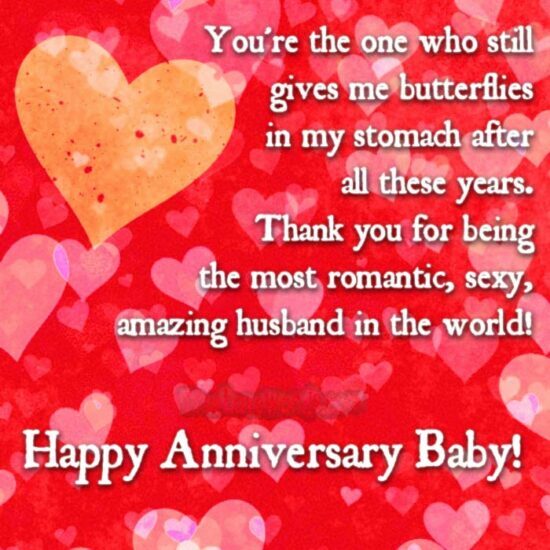 Whatever gift you may choose to give him on your anniversary can be greatly enhanced when you include a personal note. 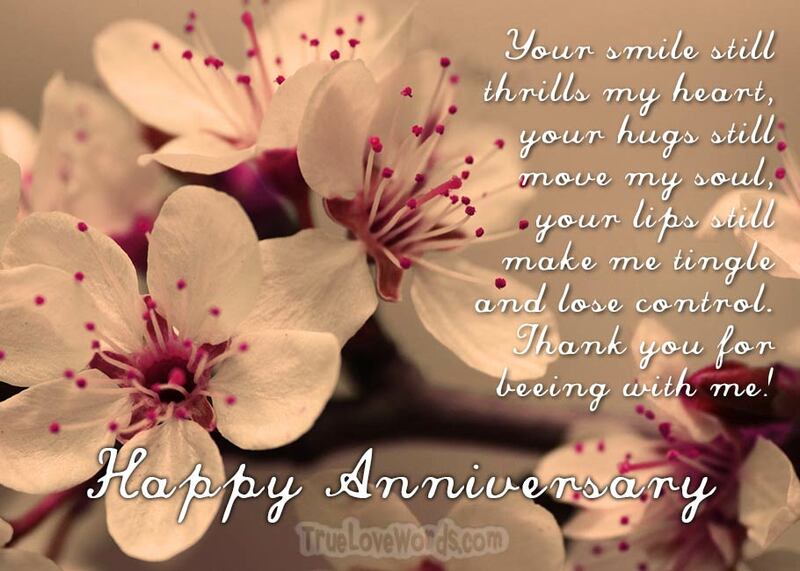 Choose from the following heartfelt wedding anniversary wishes for husband to show him how much you care.